When you sell or purchase a home, its appraised value is based largely on recent sales of similar properties nearby. Looking at recent sales can help you better understand the value of your own home or one you may someday hope to purchase. 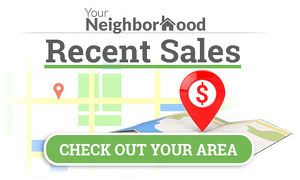 Here’s an online resource that will allow you to check sales prices in your area. 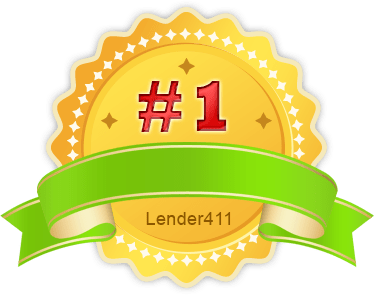 Listed transactions are up to one year old and fall within a maximum three-mile radius of the address you search. You can follow the link next to each property to see more details. If you find this resource useful, I invite you to share it with others. When you have questions about home values or home financing, please reach out. I’ll be glad to help. ‹ PreviousWhat Opportunities Have You Missed? Next ›Tired of Paying FHA Mortgage Insurance?